Here we are with 2013 stretching out in front of us, full of promise, and beckoning us to step into this flow of new life. 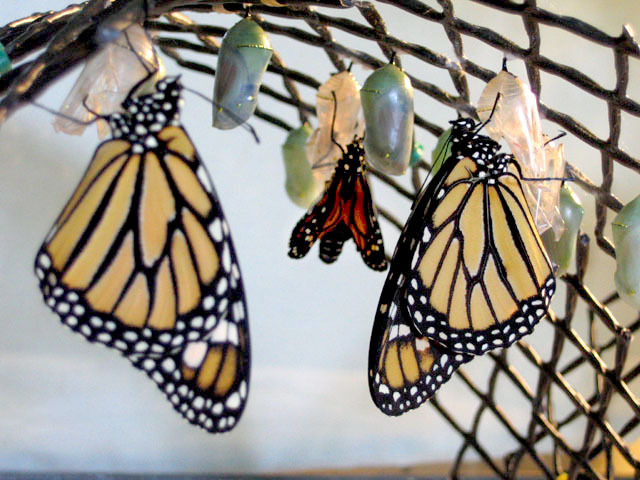 What better symbol for this than the butterfly emerging from the chrysalis! So today’s post is an opportunity for you to give yourself a mini-reading by choosing the butterfly you find most appealing – each butterfly has a message about the qualities, opportunities and energies you can draw on in the year ahead. 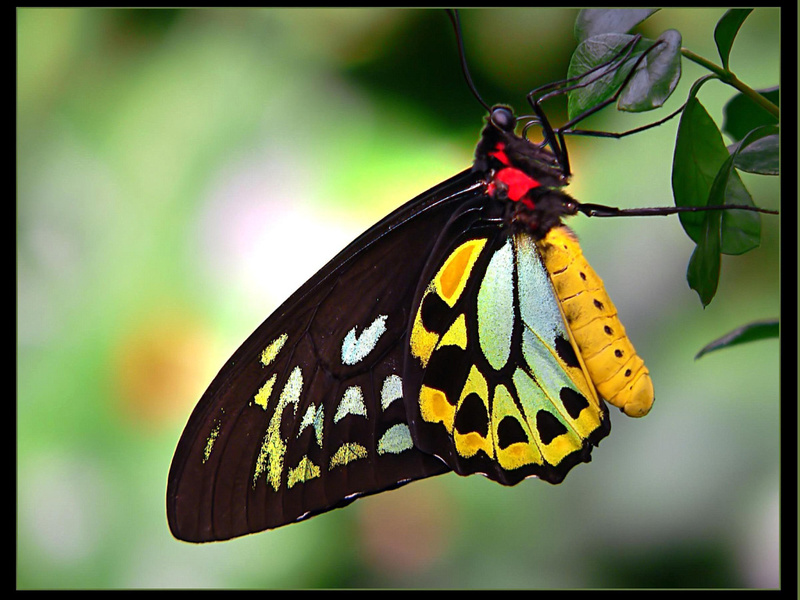 Scroll down through the following butterfly images and then let yourself come back to the one you are most drawn to. When you have chosen your butterfly, scroll further down for your message. Trust that you will be shown what you most need in guiding you to make the best of 2013. 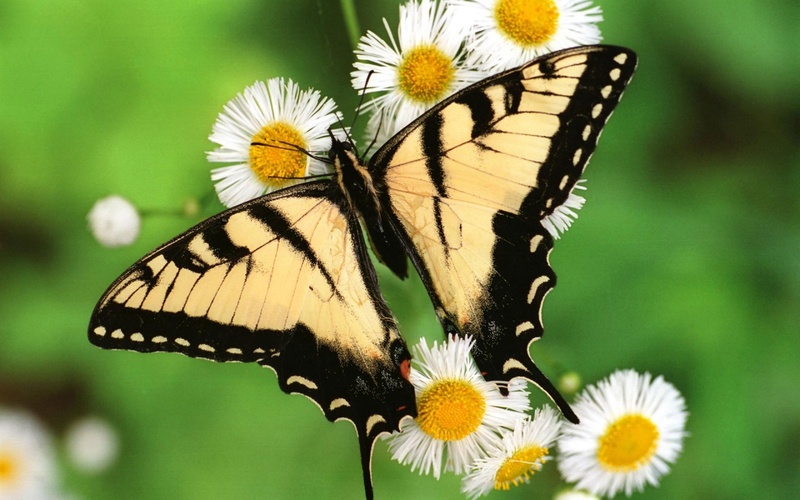 Each butterfly image has a message for you. I have also selected a crystal to best support the message and energies of change in your life. You could wear or hold this crystal, pop it in your pocket, under your pillow or beside your bed. (If you’d like to know more about working with crystals click here) The Power Word is a word to remind yourself of the quality you most need right now. You can turn it into your own personal mantra by saying “I choose ___________ ” (insert your Power Word). Your year can also be supported by an Australian Bush Flower Essence, chosen to enhance your positive transformation this year. This entry was posted in Coping Skills, Crystals and stones, Healing, Living as a Psychic, Psychic Development, Soul Growth and tagged 2013, affirmations, Australian Bush Flower Essences, best personal crystal, butterfly magic, butterfly oracle, butterfly transformation, creativity, crystal healing, free psychic reading, healing, healing stones, life direction, nature, Nicole Cody, personal mantra, plants, power words, psychic reading by Cauldrons and Cupcakes. Bookmark the permalink. This may be a strange question, but what if you’re actually repelled by one of the pictures? I did find one I’m drawn to (#5, and it was totally appropriate), but another picture made me recoil (#3, possibly because that red spot reminds me of a nasty bug here in Southern California). Should I assume it’s just the association with the bug, or is there anything else I should be looking at? The description for #3 describes a lot of what I was starting to do in 2012, if that helps. Thanks. Silly typo on my part — I meant #6 was the one I was drawn to. Hit the wrong key. That’s okay 🙂 – the main thing is letting go of the energies around #3. I think they are all beautiful in their own way, but of course one is going to be a clearer ‘better-fit’ message for you. I love how #3 is saying to you, Hey Jesann, can we just spend a minute here please, before we charge forward with the energies of the new year. Let’s tidy up 2012 first! A great question, Jesann. Sometimes what we are most repelled by also holds an essence of what we need to pay attention to right now. Go with #5 but do some work with letting go of the energies around the meaning of #3. Thank you, Nicole. What you’re advising feels right. Interesting how the one that stopped me (in not-a-good-way) had a big red spot, like a traffic light. 🙂 The one that drew me in had that nice breezy blue. 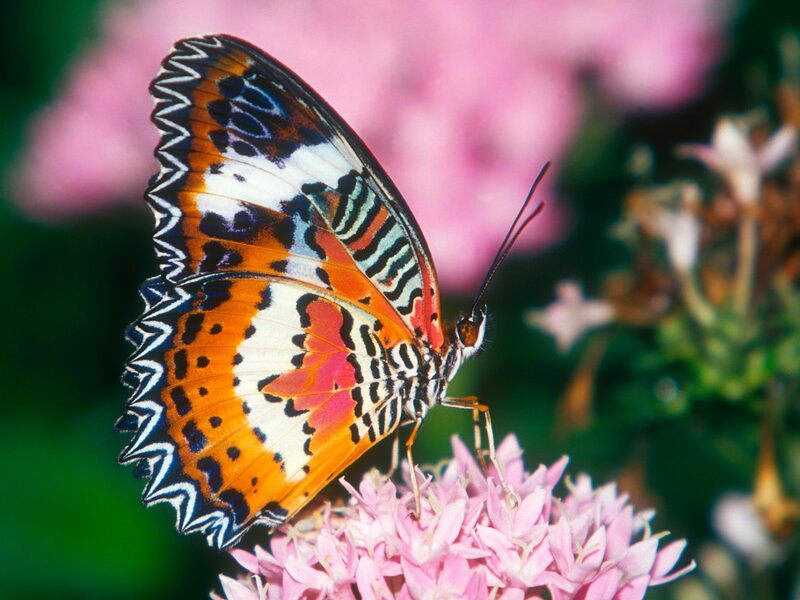 Lovely oracle and beautiful pics; I chose the Australian painted lady butterfly. 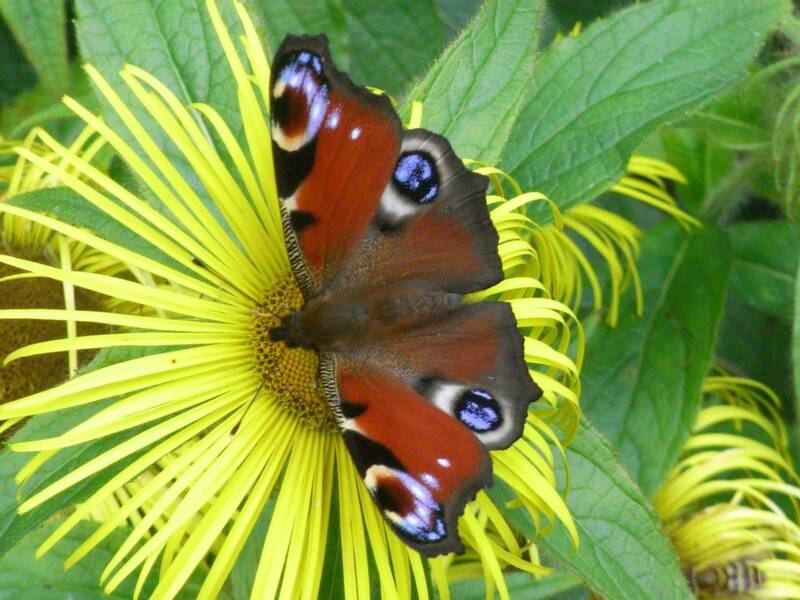 Peacock butterfly – perfect thankyou! Thanks Nicole! Painted lady for me… and is sooo spot on. Only five days into the new year and I’ve already attended workshops, watched tutorials and felt the rush of artistic creative drive. I want to really open up to my creativity in 2013! Thank You. Snake Butterfly. Amazing! What a lovely selection of butterfliles. 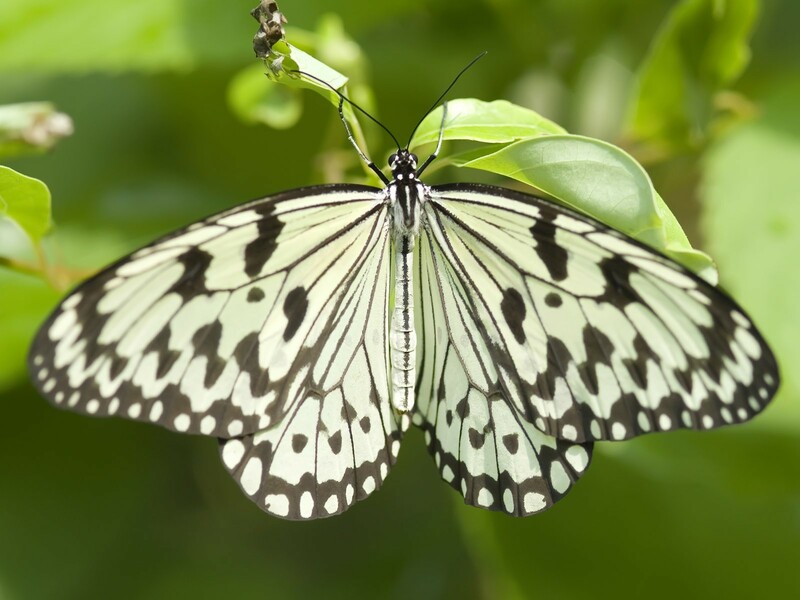 I think I was most drawn to the Tiger Swallowtail because it looks old-fasioned, like a piece of parchment. I was just thinking before I read your post that I need to factor in a bit of play every day, so that’s bang on for me, thank you. 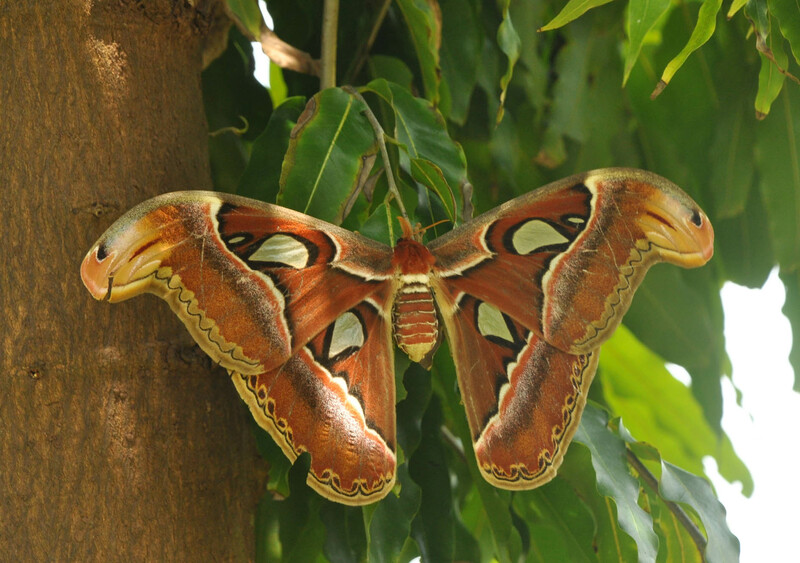 Incidentally, I’ve never seen or even heard of the snake butterfly before, what an exquisite creature! Nicole Cody has great intuitive/psychic abilities and has done another fun/insightful forecast for 2013. Pick your butterfly and read the corresponding description. I was number one and six, in that order! Very excited about this coming year… Both feet are in! I love this. I had trouble choosing among the butterfly beauties. 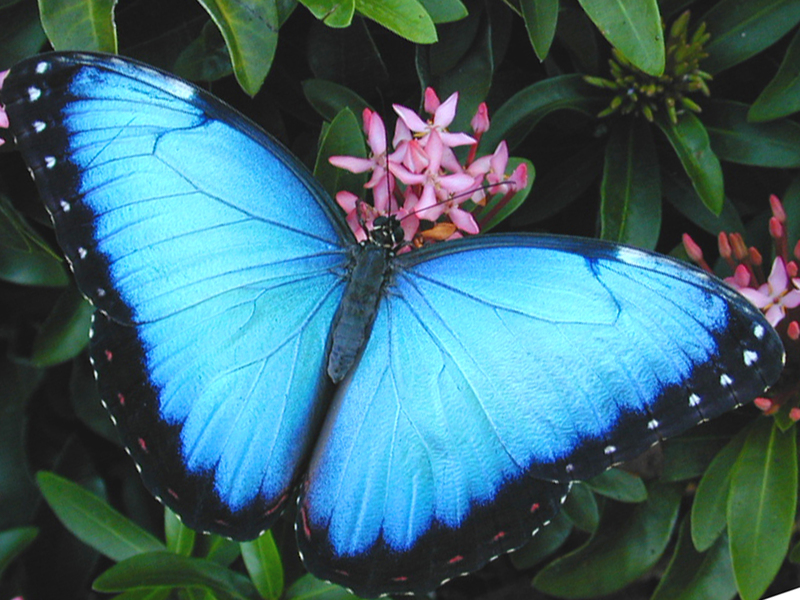 The Australian Painted butterfly and the Morpho Butterfly landed in first and second place. I like your divination posts. Your guidance was absolutely perfect, so much so that I had to share it on my blog, I hope that is ok, but it just hit so close to the mark. Check it out if you have time. Thanks for all your great adcive, keep up the great work! I love when you do this! You inspire me! Thank you! No, not really, are you? No, well maybe a little. Be still – it’s easier. I know, but I’m restless. Hush – go to sleep. Can we fly to God? You are good little one. Then sleep for a while. Will I wake up again? I hope that you will be here. I am here, little one. I was beautiful you know. Did you see my spots? I think I crawled rather well. I liked the way you crawled too. We crawled nicely together, didn’t we? We made a fine couple. Will we be beautiful again? Yes, we will have spots. What color will they be? I don’t know, wait and see. Go to sleep little one. Let yourself go – dissolve. I love you too, little one. Yes we will climb very high. Where will we come to rest? Oh – I thought so. Now hush – dissolve – grow. 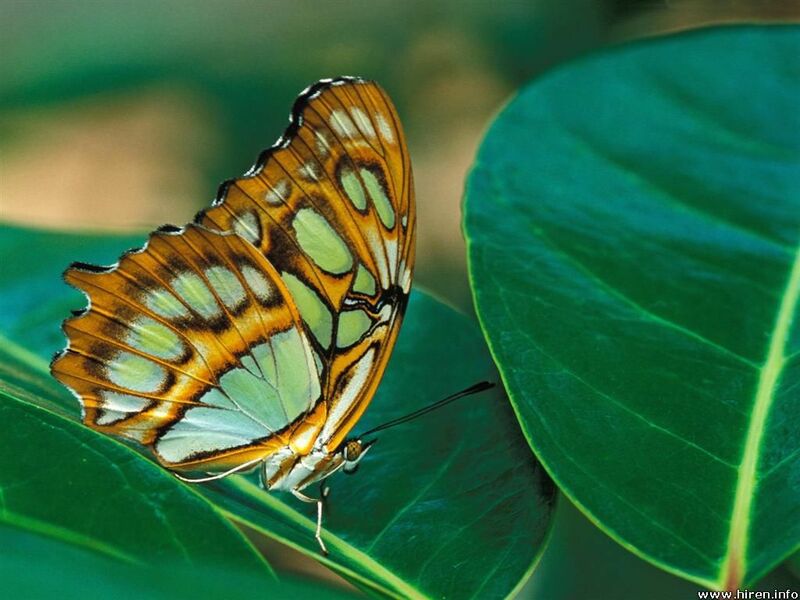 Malachite Butterfly for me – and what a wonderful blessing it was to see GOOD NEWS on the horizon. Thanks, Nic. You rock!